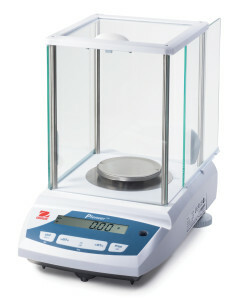 Whether you need a basic mechanical balance where accuracy is vital but speed isn’t, or a high specification electronic balance for more time critical projects, we can help. We supply all major brands including Sartorius, AND, Mettler and Ohaus in a range of sizes, suitable for both industrial and clinical environments. Capable of measuring from 1mg up to 50kg, you can choose from top pan balances, portable balances, balances with casings or platforms, hand held balances, compact balances or self-aligning beam designs. Full details about the Sartorius Practum, Quintix and Secura balances are available here. Contact us now and we’ll be happy to help you choose the most suitable product for your needs.